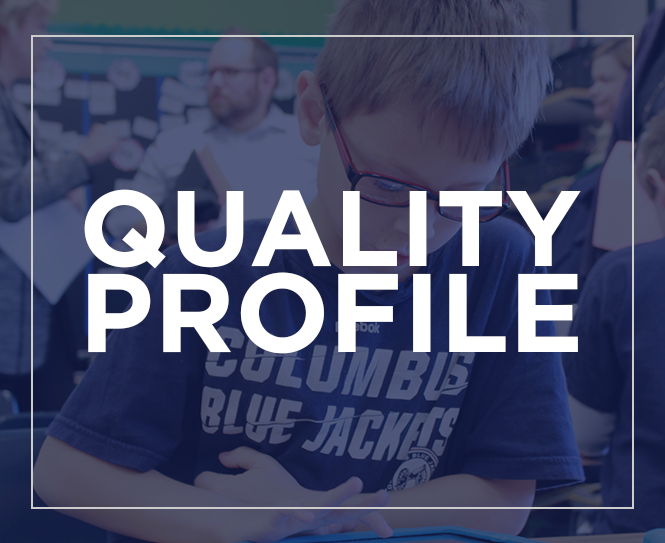 Dublin and Hilliard City Schools partnered in several community book talks this winter centered around the book Unselfie: Why Empathetic Kids Succeed in Our All-About-Me World. Now we’d like to invite you to hear from the author herself, Michele Borba, Ed.D. on February 20 at Darby High School at 6:30pm. This event is open to parents and staff from both communities. You can access her Empathy Education Handouts here. 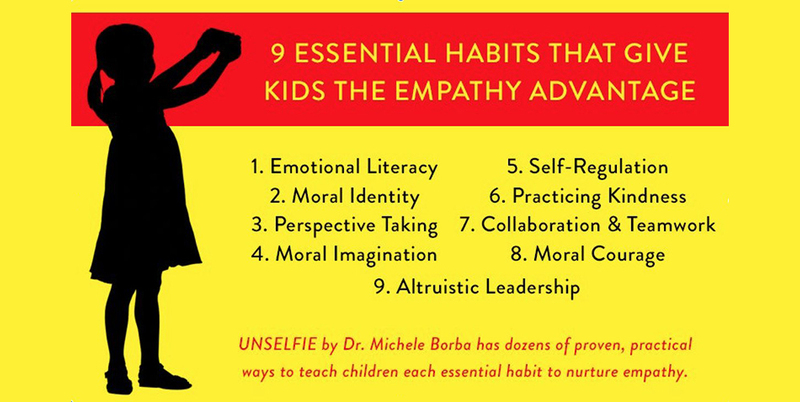 Dr. Michele Borba will talk to our community and explain what parents and educators MUST do to combat the growing empathy crisis among children today—including a 9-step empathy-building program with tips to guide kids from birth through college, and beyond. Teens today are forty percent less empathetic than they were thirty years ago. Why is a lack of empathy—which goes hand-in-hand with the self-absorption epidemic Dr. Michele Borba calls the Selfie Syndrome—so dangerous? Join her on February 20 to find out.